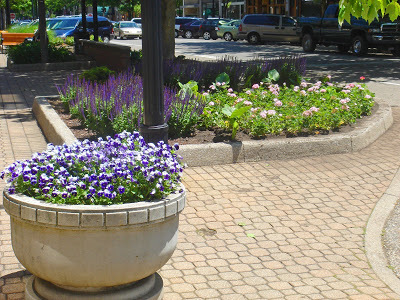 The day after our Ikea trip, my mom and I decided to go to Holland (MI, not the actual Holland) and visit the shops. 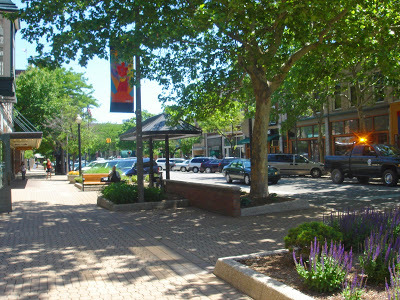 We went to Saugatuck too but I totally forgot to take pictures. Lots of cute little streets and shops. 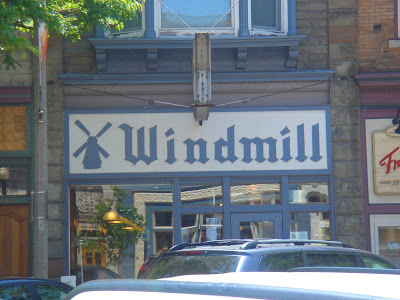 And of course lots of windmill stuff. 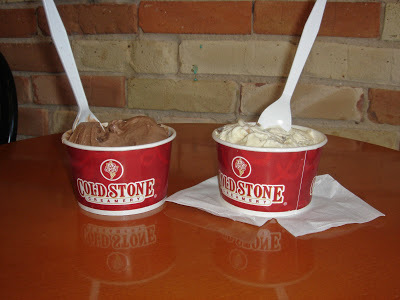 We had a very healthy lunch. And took pictures of random dutch flowers. Oh! 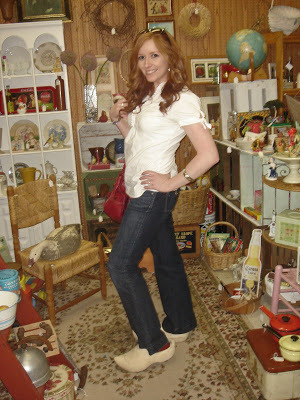 And we went to a few antique stores…where I of course had to try on these wooden shoes. Because what trip to Holland would be complete without wooden shoes? Stylish, don’t you think? These things were big…my shoes fit inside of them. 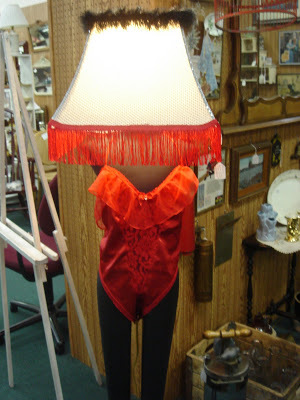 Naturally we were very tempted to buy this attractive lamp. 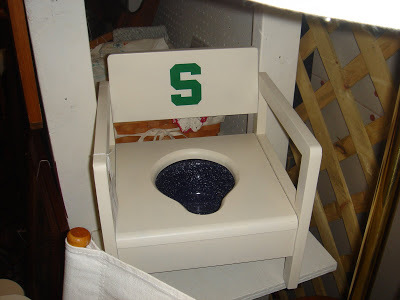 And mom wanted a picture of this Sparty potty chair…only in Michigan! I was thinking the sparty potty might make a great plant stand in the "man room"!? Just kidding. 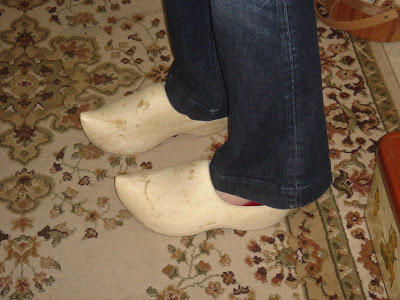 You look quite stylish in the wooden shoes….such a Dutch girl! We really should have bought the lamp for the "Man Room"